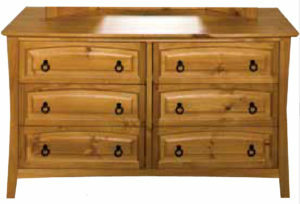 The Slievaduff 4 Drawer Dressing Table complements the Slievaduff Electric Adjustable Bed. 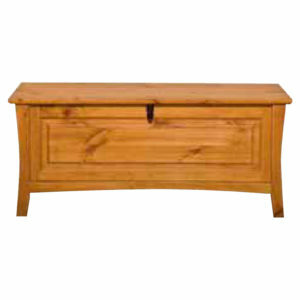 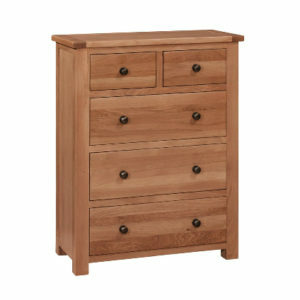 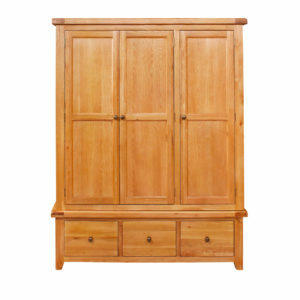 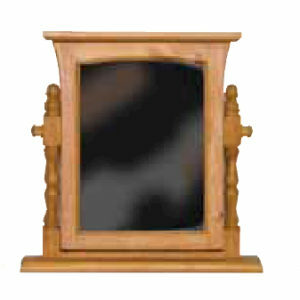 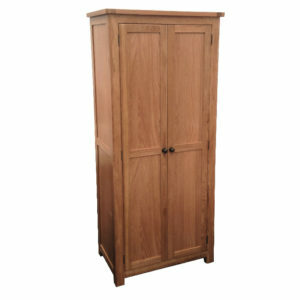 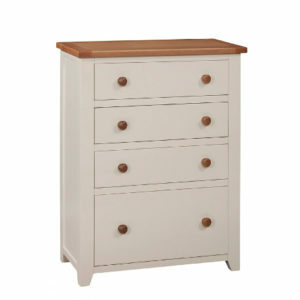 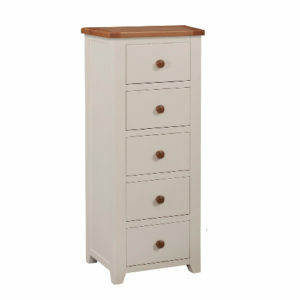 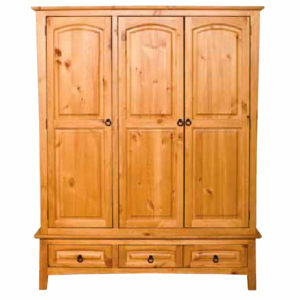 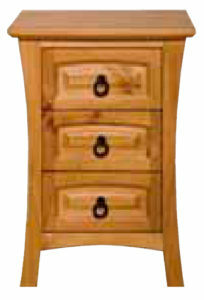 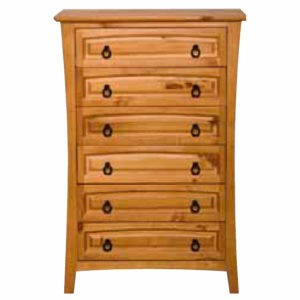 This beautiful looking Country Style Mahogany piece will complement any bedroom. 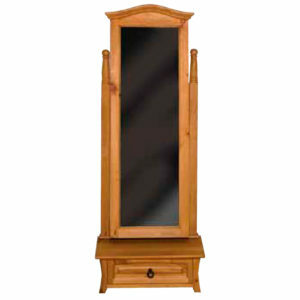 Also included in this Dressing Table Set is a Table Top style Mirror, and a 4-Leg Stool.